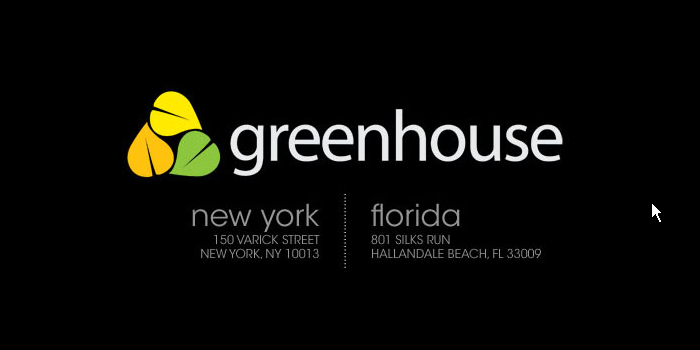 Greenhouse - New York Club. 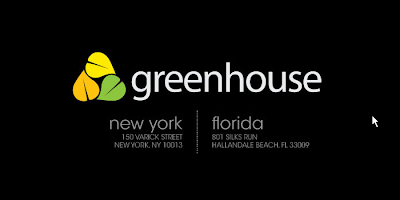 Greenhouse Nightclub is located in the heart of New York City.It is a two-level facility of about six thousand square meters, where live entertainment and concerts of various kinds.Greenhouse is often visited by Prince of Monaco Albert II, Steven Soderbergh, Jodie Foster and Colin Forrel. The New Year’s Eve party experience is begining to be, get ready to dance, house, rock and prance in super eco-friendly style. At the moment you step into Greenhouse’s sprawling more 6000 sf ultra-luxe bi-level space. You’ll know you've arrived at the most intersting and glamorous “tree-house” in New York. 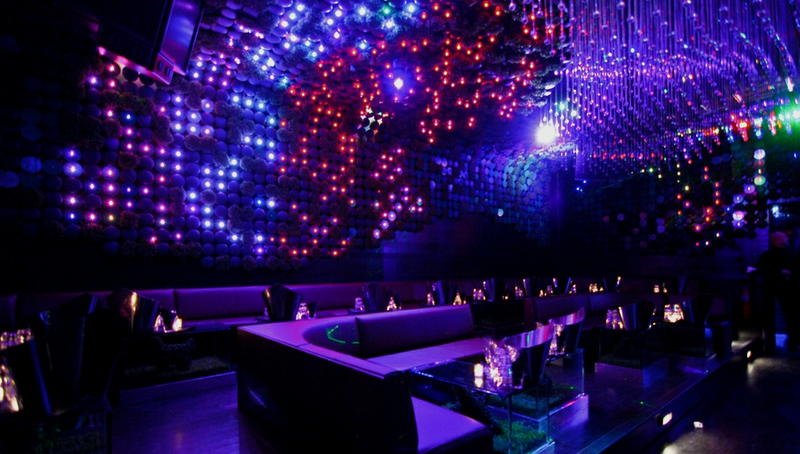 In true sophisticated, velvet-roped fashion of Manhattan’s City smoldering hot VIP nightclub circuit. 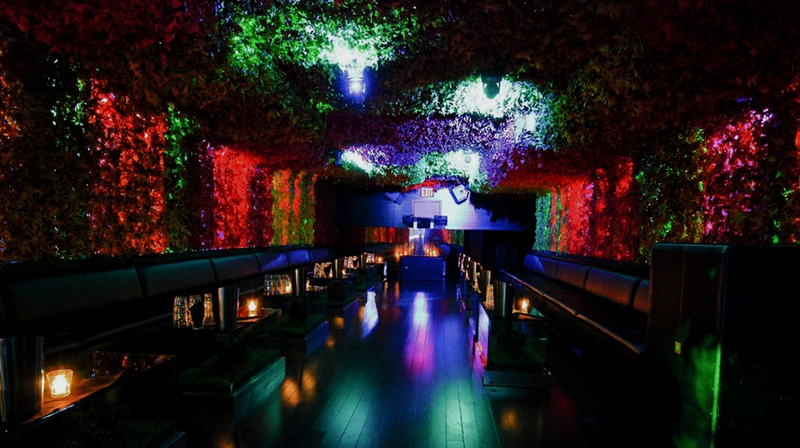 Nightclub Greenhouse is the first bottle service lounge where expansive reigns supreme. Socialites, celebrities, supermodels and A-list patrons have all been captured at play in one of Greenhouse’s Club many exclusive banquettes on the pages of In Touch, Us Magazine, Daily News and New York Magazine. Design Greenhouse nightclub is very unusual - on the ceiling placed enormous crystals, which are formed the combination of a natural pond.They vibrate with the sounds of music and reflect the green light from the lasers.The walls of the club Greenhouse made ​​of artificial bamboo.In a nightclub Greenhouse's music style house, hip-hop and the best world's most popular hits.